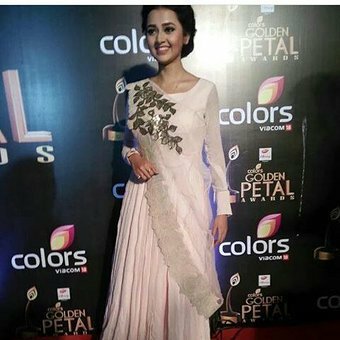 Hiii everyone…..i m again back…..actulay my preboards are going on so I could not comment on any of ur ffs and oss..so forgive me….. So here I m with a os…..
Warning- it will be a emotional one…. A boy is sitting on the floor…..holding a diary close to his heart…..and tears escaping from his eyes…..he is none other than our hero sanskar…. The room is decorated beautifully…walls of the rooms are decorated with ragini’s childhood pics….sanskar’s pics …ragsan’s pics….and all others pics of their childhood with their classmates…. Sanskar looks around the room…and touches all the pics….and cries…he goes near the table…he opens the drawer….and takes out some papers…and cries more seeing it…the papers are pages of sanskar’s notebooks…and Xerox copies of sanskar’ notes…. Tere pyaar ke nagme gaunga . Than he opens ragini’s almirah(cupboard)…..he finds out his school shirt…which was lost during annual function….he takes it out…and sees a love shape drawn on the shirt….he cries more and more…..he completely breaks down…. Sanskar forwards his hand to ragini…. Sanskar-hi I m sanskar maheswari….head of anti ragging comitee…. They used to talk over phone daily…..share everything with each other…. 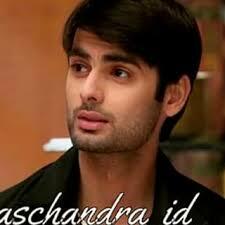 Ragsan had became good frnds….and slowly slowly sanskar started falling for ragini.but ignored his feeling and decided to rather concentrate on studies…..same happened with ragini……..they both had fear that…if they express their feeling to each other….may be they will spoil their frndship….so they better decided to stay quiet………. 2 years passes by…….it the time to say bye bye to all students of class 12…..ragsan to separate……so now finaly sanskar decided to propose ragini……..and other side ragini also decided to express her feeling to sanskar…..so ragini invited sanskar in her birthday party……sanskar came with a card and a bouquet for ragini….he went to her home…others were also their…..sanskar searched for ragini….and learned that she is in her room……so he decided to go to her room and propose her……. Otherside ragini in her room…was ready wearing a preety white gown…….not looking less than an angel……she picks up sanskar’s pic……and twirls around with his pic…. 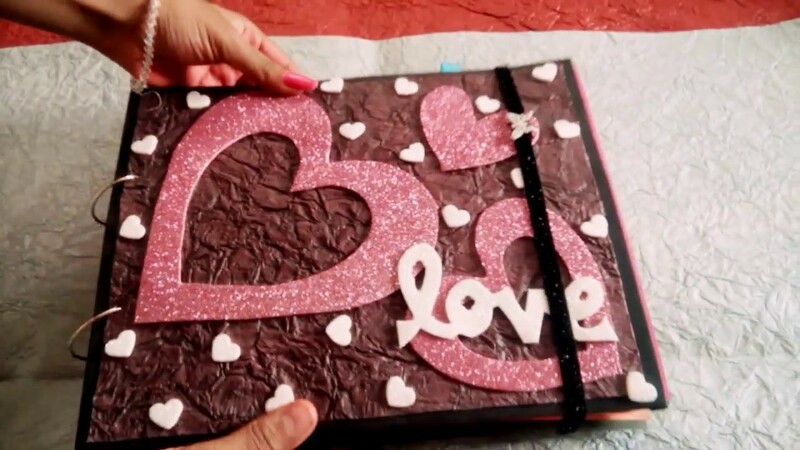 Ragini-today I will tell you how much I love you…u will be my best birthday gift……I love you a lot….lot lot and lot……. 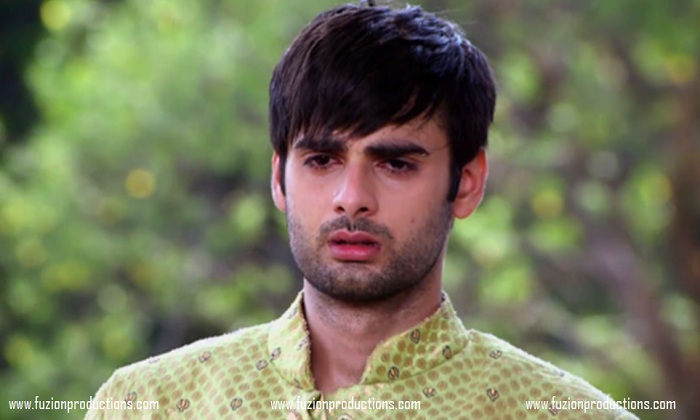 Sanskar leaves from their …tears are running out from his eyes……he leaves the place……. Ragini comes down and searches sanskar….but learns that he already left..ragini feels bad…….that sanskar didn’t wished her even…..
Ragin calls sanskar.but he doesn’t pics the call…..so ragini decides to go to sanskar’s home…to tell him about her feeling for him…. 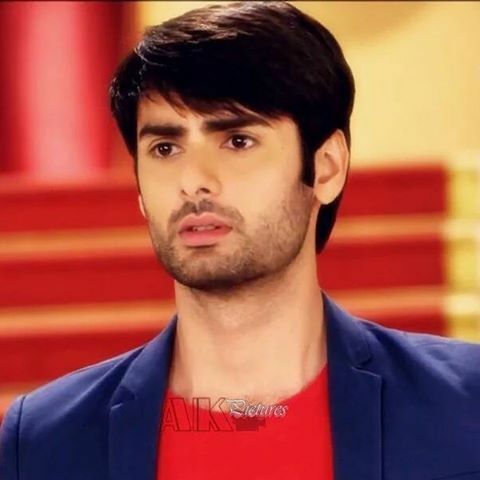 Sach much mar hi jaunga..
After 5 years sanskar retuns to india….and tries to contact ragini…but fails to get any clue of her……he goes to her house..a lady opens the door…sanskar introduces him to the lady and askes for ragini……lady smiles a little and then welcomes sanskar…and takes her to a room…. 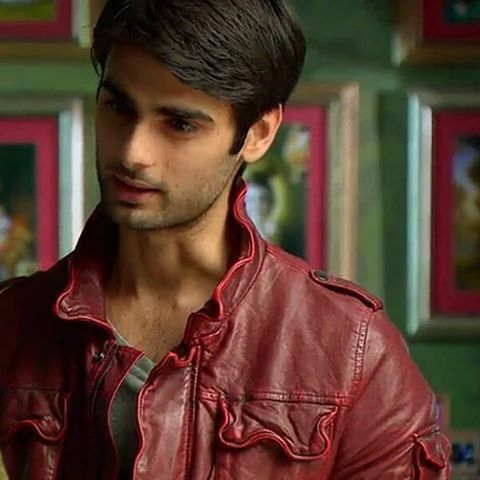 Sanskar enters to the room and is shocked but happy…..sanskar turns towards the lady…..
Lady points towards a photo of ragini…which has garland….sanskar is super shocked to see and understand that his ragini is no more…..
Lady-your ragini is no more….she died due to complications in her heart…2 years back….but she decorated this room.with your memories…..and told me.that you will come one day….and askes me…to let you come in this room……..so here is your room…. While sanskar was leaving card fell near ragini’s room…..later ragini got the card and understood sanskar also loves her…. Sanskar is fully teary eyed…..than he stands up and looks back….he goes towards the wall….where a empty frame is left behind…….on the top of which it is written’’RAGSAN’ MARRIAGE MEMORIES’’…………sanskar cries more seeing it and breaks down………. Sorry guys don’t curse me for not uniting ragsan……..i m sorry if you felt bad……….i know ita a emptional one….sorry plz forgive me……. …..please comment and share your suggestions…. 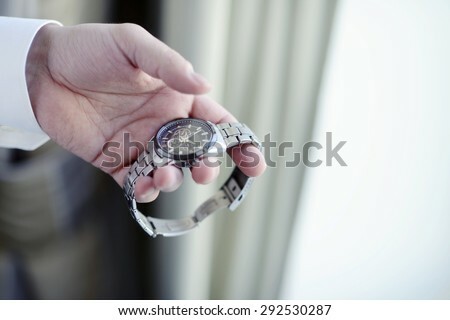 Guys I wish you all understand….that we should express our feelings at right time….or it would be very late to express……so guys I hope you all will get a lesson from this story…..
😭😭😭😭 emotional Os. Update Happy ending Os. Awesome. Please post one more Ragsan story. Yeah of course…. I m actually addicted to meharya very much they r always my first priority… But actually in tellyupdates meharya fandom had left this sites…. They are on India forum and watt pad… So I didn’t write here… But surely as u said I will write… My meharya are my heart beats….